I’ve been super low on carbs. Everyone is different but I am aiming at less than 30g for now. I am sure I am blowing it up somewhere with the salads, and who knows if that Zero carb bread really is it. We shall see in a week. Meanwhile, check out some of the great things I’ve been eating! You already saw my ThinSlim foods zero carb bread find. I made eggy bread with it! Calories for bread 40/ 0 carb- More info! And I GOT LOADS MORE, so follow me on Instagram! 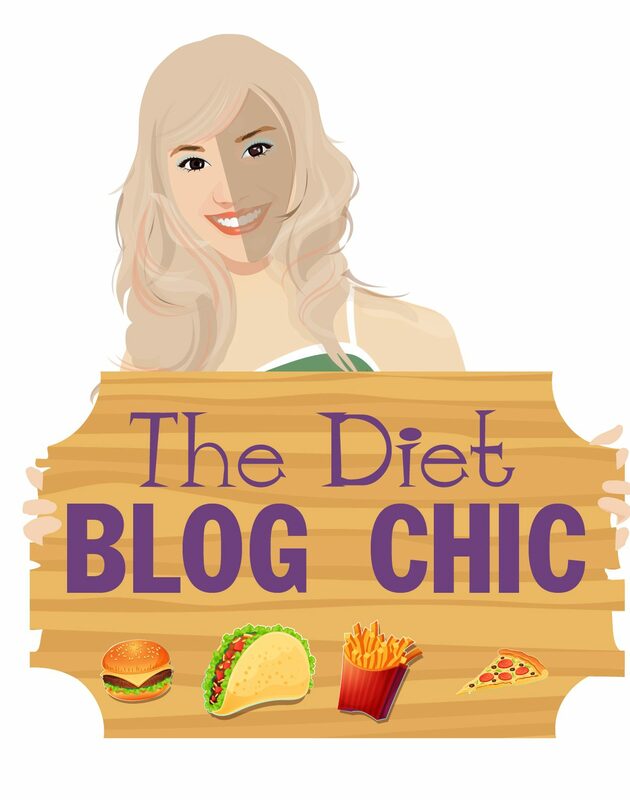 @dietblogchic.